These three beautiful apartments are located in the cliffside town of Solto Collina. Set into a fully refurbished 16th-century Italian filandia, these modern apartments feature 2 bedrooms and 2 bathrooms and other modern features – all while keeping a traditional Italian aesthetic. 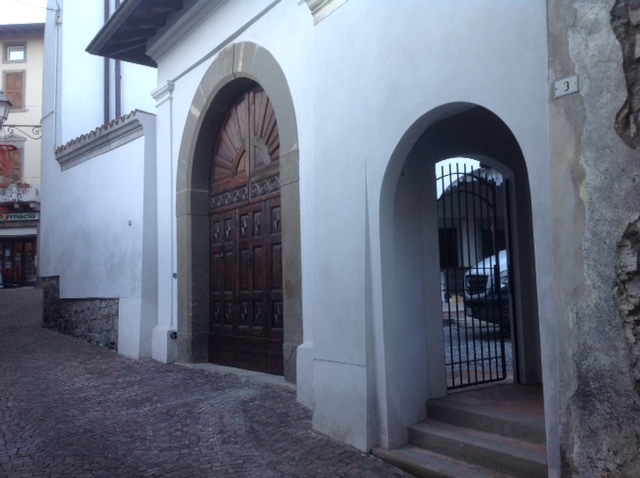 The filandia is situated in the Solto Collina town centre and is a short walk from the local shops. These properties are ready to move into today – don’t miss out. Apartments start from €335.000,00 and include furniture, air conditioning and a private parking space.